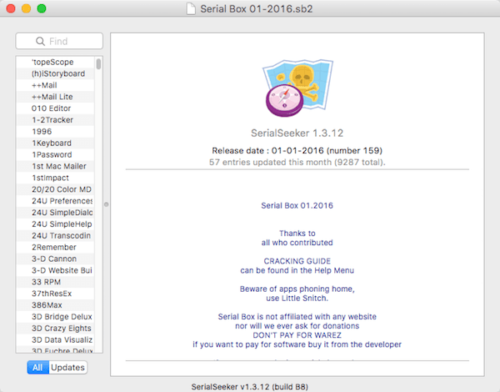 Serial Box is a large database of registration serials for old Macintosh programs. Treasures of the past can now easily be unlocked and studied thanks to this database. 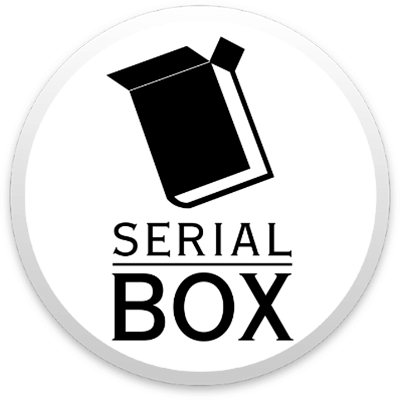 Without Serial Box, thousands of old shareware applications for which creators are out of business (or not even alive anymore) would not be accessible for historic purposes.